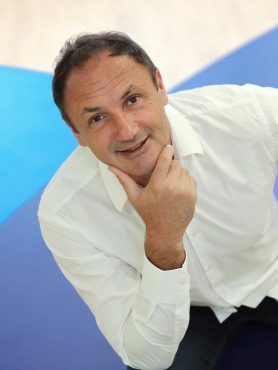 Ludovic Le Moan is the CEO and Co-Founder of Sigfox, the world’s leading provider of dedicated connectivity for Internet of Things, since 2010. Earlier in his career, he held a variety of scientific and business positions. He spent four years with COFRAMI Group, a computer engineering and software solutions company serving the aerospace, telecommunications, IT, defense and other industries. By 2000, he had become general director of the group and left to co-found Anyware Technologies. In 2008, after selling Anyware Technologies to Wavecom , Ludovic Le Moan co-founded Goojet, a B2C services company that offered a simple, personal experience of the mobile web and allowed users to share messages and content. He served as COO of the company, now rebranded as scoop.it, from February 2008 to March 2011. 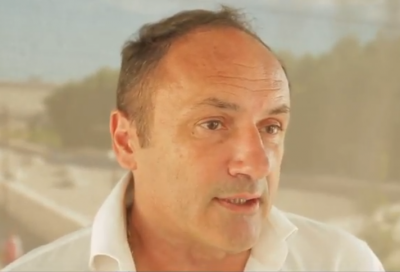 Le Moan is a serial entrepreneur and with his “IoT Valley” association, he strives to offer mentoring, networking and support to French startups in the Internet of Things. Ludovic received an engineering degree from ENSIMAG (Grenoble Institute of Technology) and was appointed Chevalier de la Légion d’honneur in 2016.